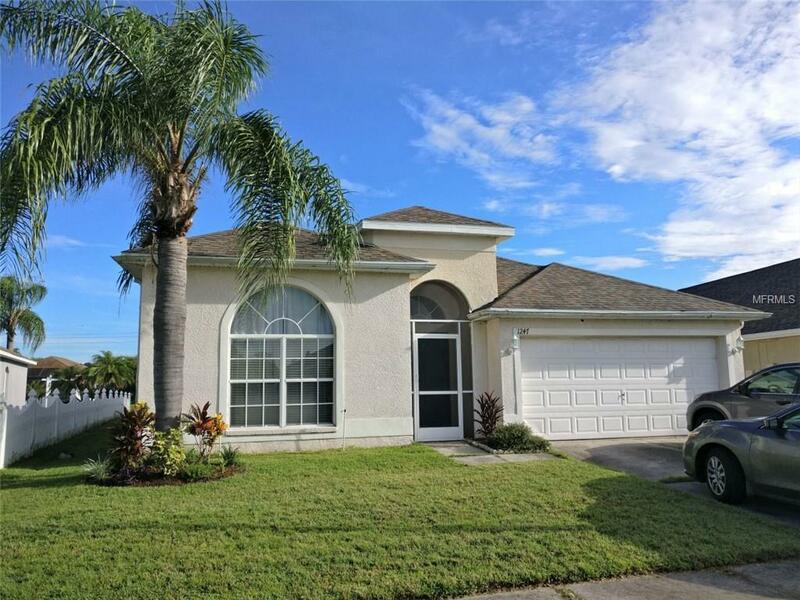 This beautiful, move-in ready home sits in a great boating community with private access to Lake Mango, in a NO Flood-Zone. 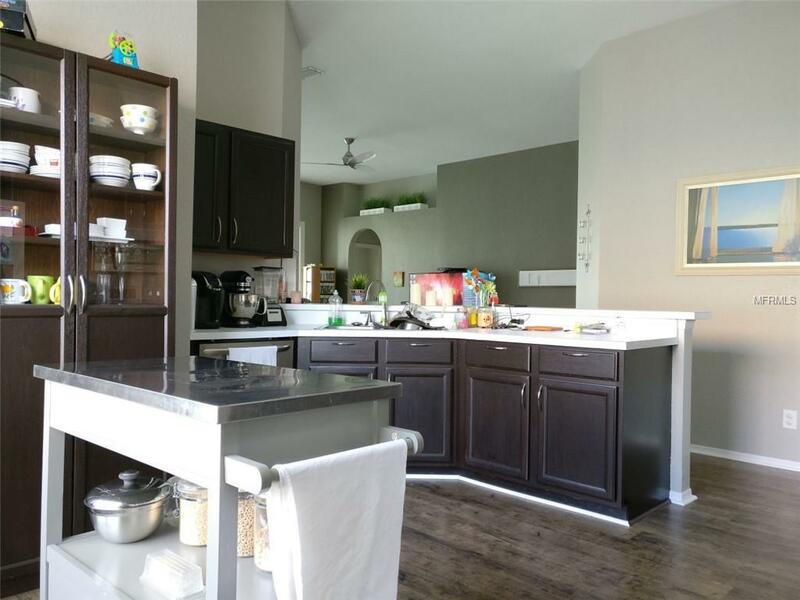 Open/split floor plan with 4 bedrooms, 2 and a half bathrooms, large eat-in kitchen with plenty of counter/cabinet space, and 2 living areas. The family room opens up to the large covered patio with heated pool, and a beautiful, relaxing pond view. 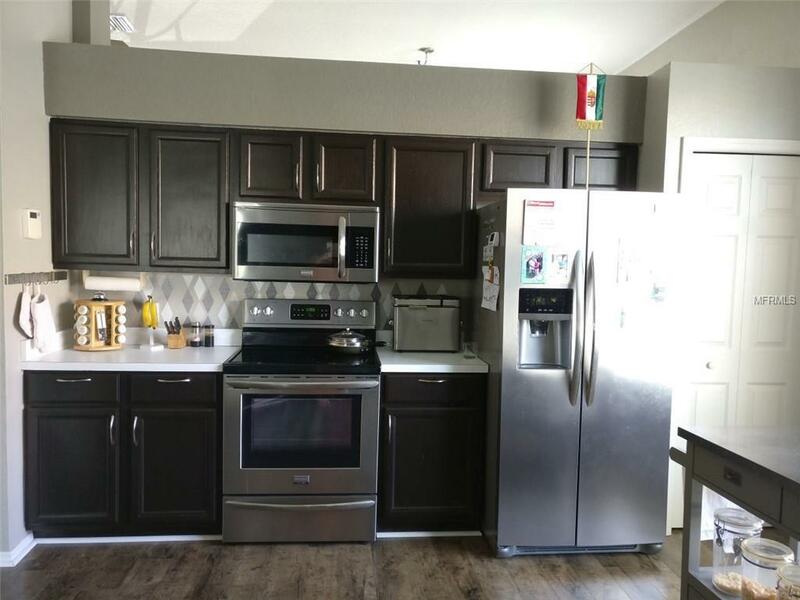 This home offers many upgrades in recent years, including a new roof 2015, fresh interior paint 2016, seamless, high quality wood laminate 2016, side garage door 2016, Stainless appliance package in Kitchen 2016, Sprinkler Solenoid and Timer 2017-2018, Variable Speed pool pump 2017 December, water heater 2018, and many other upgrades throughout. The community park with a playground, basketball court, a covered picnic pavilion, and walking paths is just a short distance from the house. 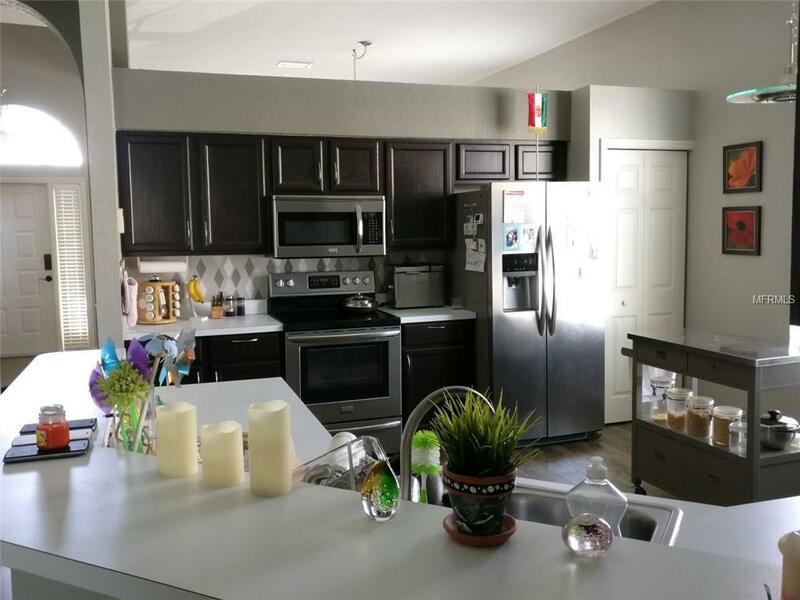 The home is located nearby to the Brandon Westfield Mall, easy commutes to both I-4 and I-75, and minutes from local shopping and dining. Do not miss your opportunity to see this great home. Call today to schedule an appointment to see further. At full price offer, the whole house water filtration system is included (owned). Light fixture in Kitchen & Study room, and Ceiling Fan in Family room do not convey.